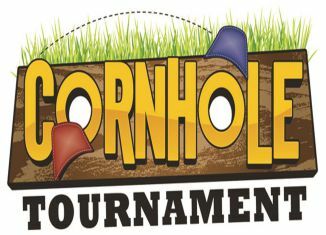 Please join us for the 1st annual Corn Hole Tournament to benefit Big Brothers Big Sisters of Bath/Brunswick! Sign up today by calling: 729-7736 or register your team by 12:00p.m. on 9/22/18. Event is at Flight Deck Brewing. $40 per two player team, double elimination – standard 21 point game. Limited to 50 teams total. Great prizes! All proceeds support Big Brothers Big Sisters of Bath/Brunswick youth mentoring programs. Your participation and support is greatly appreciated! !